Chargers safety Eric Weddle is suing Alka-Seltzer. There’s like a million jokes there, right? I will tell exactly zero of them. I will, however, point out that I’m interested to see where this lawsuit goes… Here’s the original picture that they used on the box of Alka-Seltzer. 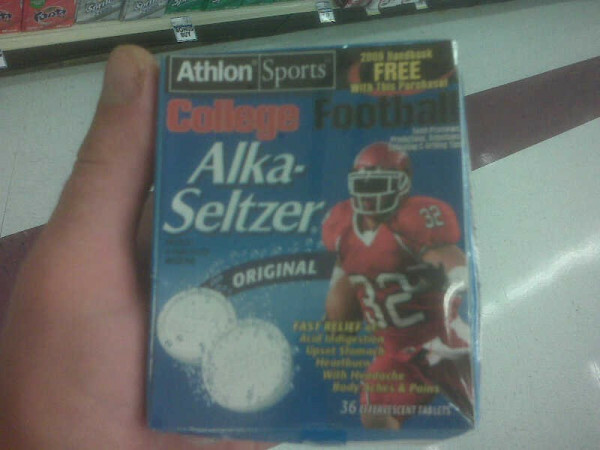 You gotta wonder…did Utah give Alka-Seltzer permission to use it? Or did they just google search “football”, pull up this image of Weddle, strip off the Utah logo, the Nike logo, the Oakley logo, the Conference logo and throw it on their box? I guess the real question is… Why would somebody put a Weddle on a box? Hmmm, very interesting…Makes a man feel good… ‘Course it does. Why shouldn’t it? Ya figure you put that little box under your pillow at night, the Weddle Fairy might come by and leave a quarter, am I right? 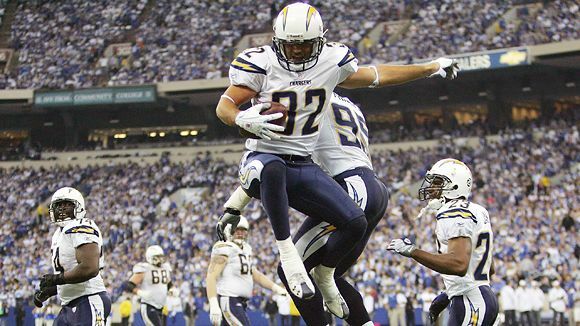 This entry was posted in College Football, Football, NFL and tagged Alka Seltzer, Chargers, Eric Weddle, Eric Weddle sues Alka Seltzer, Nike, San Diego Chargers, Utah. Bookmark the permalink.